In order to have a chance to win the very competitive AL East, pitching is crucial. For the Orioles, there are a few ways they can attack this offseason in hopes to find some quality pitchers to strengthen their staff. 2014 may represent their best chance to go far in the playoffs considering the struggles of the New York Yankees, the Blue Jays and the Rays will likely see a decline when they trade ace David Price in 2014. 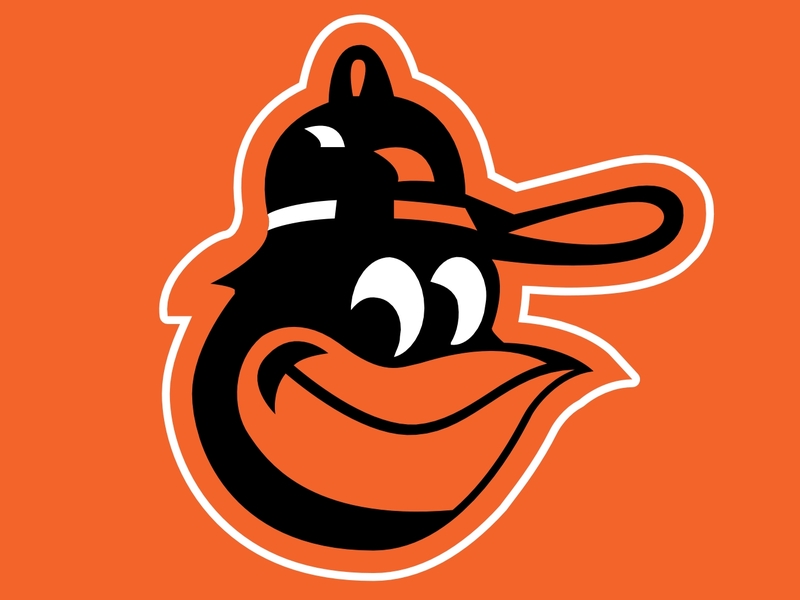 After a season in which they won 85 games and finished tied for 3rd place in the AL East, the Baltimore Orioles need to bolster their starting rotation in order to make a push towards the top of the division in 2014. The numbers don’t lie, as the Orioles starting rotation ranked in the bottom part of the league in most categories, including ERA and innings pitched. As of right now, the Orioles have four guys penciled in to their rotation next season (Chris Tillman, Miguel Gonzalez, Wei-Yin Chen, and Bud Norris), so they need to try to bring in one or two arms to compete for rotation spots.